Lisa Harris joined the Huntingdon Office of Admission in June 2015 after a long career as an environmental scientist. A Certified Professional in Erosion and Sediment Control, Ms. Harris worked with the Alabama Department of Environmental Management for four years before joining CDG Engineers in Andalusia as a division manager. In 2003 she launched her own consulting service while simultaneously joining the Alabama Clean Water Partnership as the Choctawhatchee, Pea and Yellow Rivers Clean Water Partnership Facilitator. 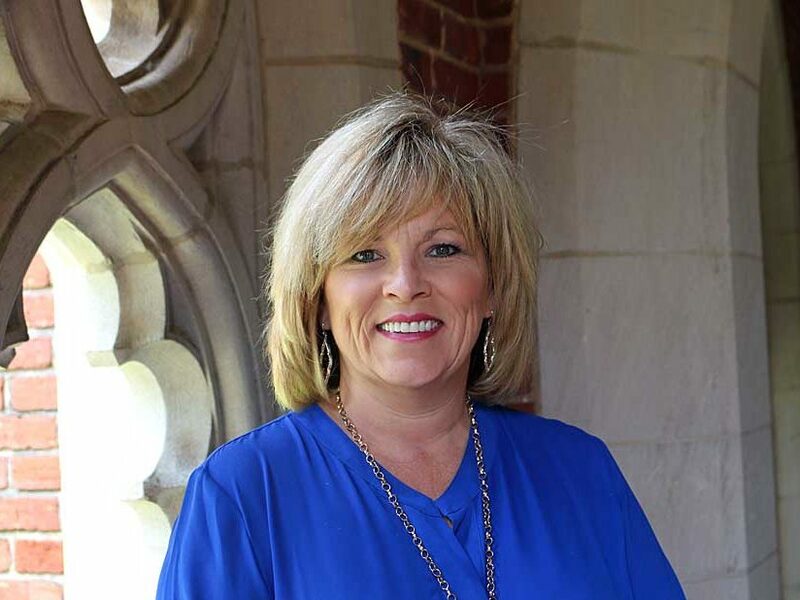 Ms. Harris and her family are members of Brantley United Methodist Church, where she has served on the Church Council and chaired numerous committees, including the Youth Team and the Mission Team. Ms. Harris has two daughters who attend Huntingdon.